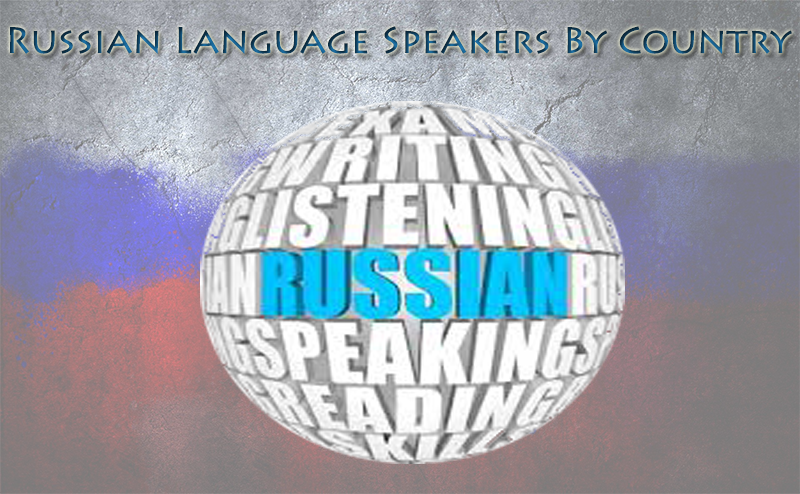 Here is a new video by Lang Unlimited teaching beginners in Russian to count to 100 in Russian. 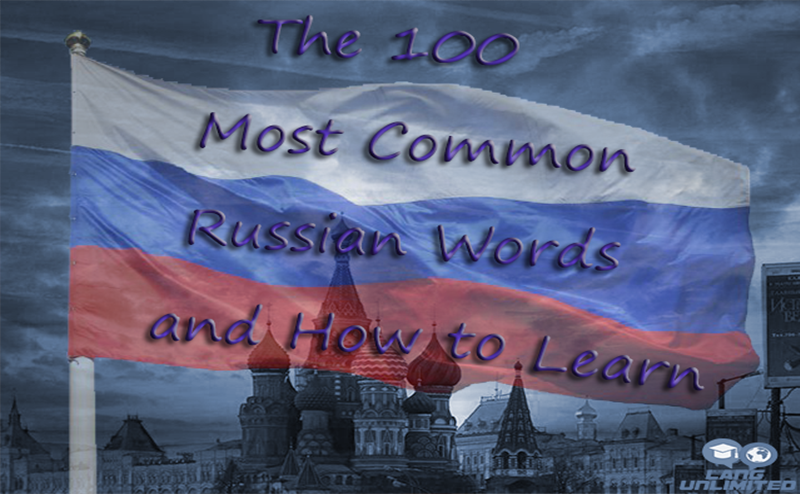 Now you have everything you need to be able to learn how to count to 100 in Russian. 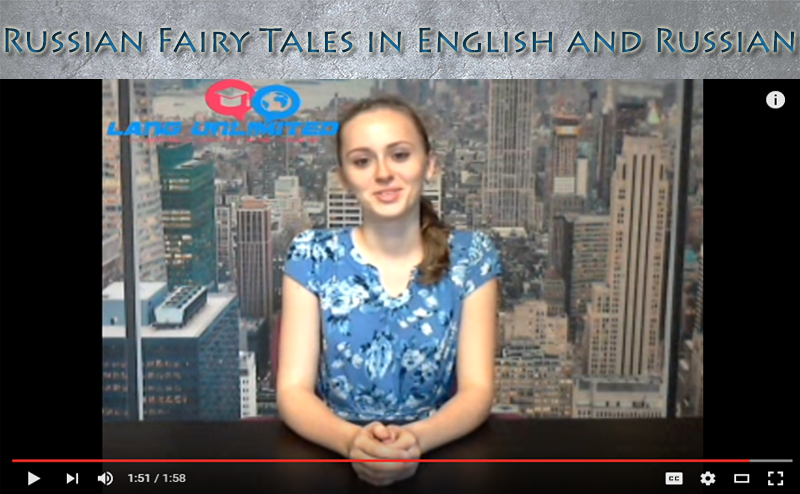 Watch the video a few times and make sure to subscribe and keep checking back with Lang Unlimited. 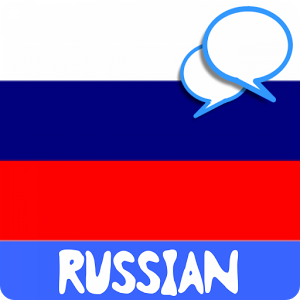 Russian is one of the most useful languages in the world and it’s important to take learning the language seriously. 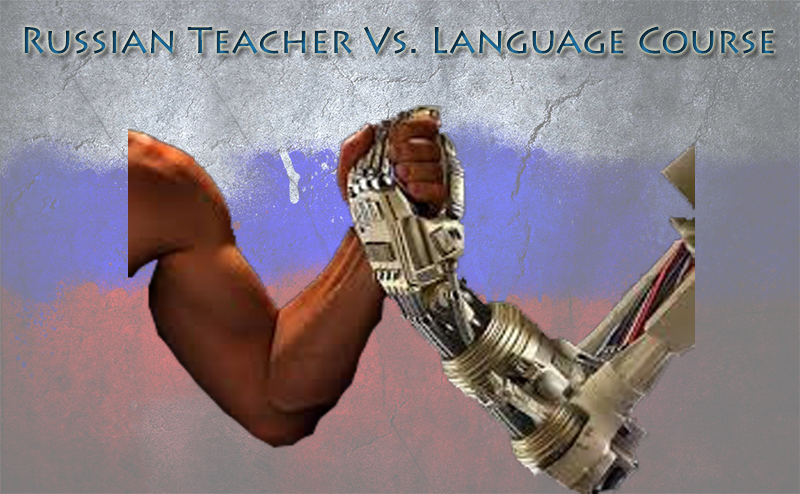 You should get yourself a personal Russian tutor. You can now get unlimited tutoring for an entire month for just 99$. Check it out here.